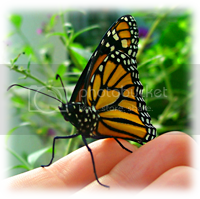 This entry was posted on July 30, 2012 by Bonnie. It was filed under Miscellaneous, Summer and was tagged with 2012, Automobiles, Award, Bonds, Cars, Mercury, random, Random Thoughts, relationships, thoughts. 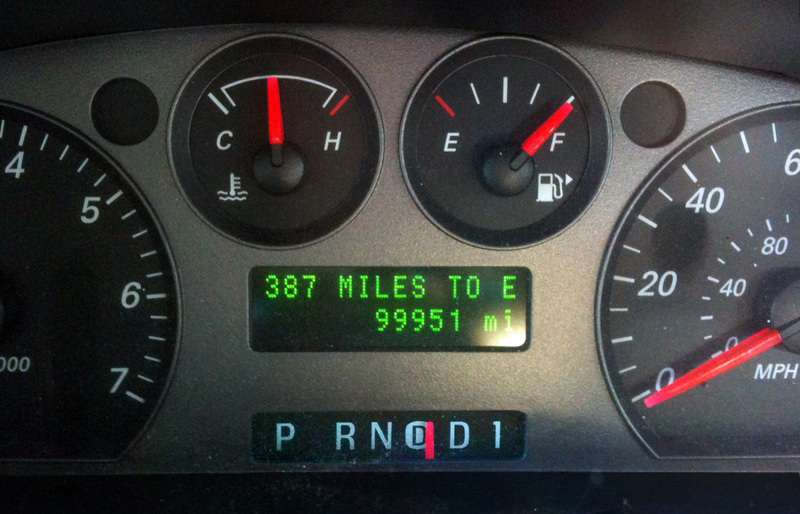 I always miss the 100,000-mile moment. Every time. I get in the car, see it’s going to happen on that car trip, and then I look down and I’ve missed it! Maybe when my car hits 200,000; I’m half way there. I usually miss it too, Thoughtsy. I’ve made so much over it I swore I’d see it this time! Robo calls from religions? Oh my Lord. I have never missed a vote since 1972 and elections all levels in Miami and I get a dozen a day sometimes. I also resubscribed to do not call thing again and now I get tellermarket calls all the time. Woo-hoo! I myself did a happy dance when my car hit 200,00 miles. Mostly for the fact that it hadn’t exploded and I was still among the living. It’s good to have a personal bond with your car, although I’d gotten completely co-dependent. When it was up, so was I and when it was down, me too.